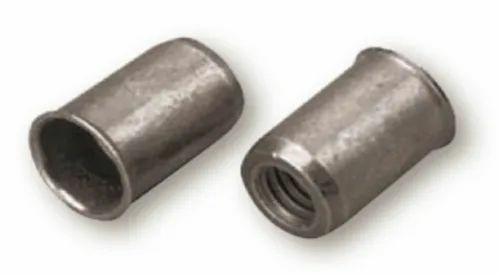 We take this opportunity to introduce ourselves as one of the world's leading manufacturers and suppliers of a variety of specialty fasteners and fastener installation equipment’s. Our fasteners have a wide range of applications in the heavy and light engineering Industries. We are South Africa based company & have recently established our own manufacturing & supply base in India. In addition to our own manufacturing capability we also act as distributors & marketing and selling agents for several, well known International Fastener manufacturers world over for complementary products. Our association with PSM International (UK) & SFC KOENIG (Switzerland) as their Exclusive distributor for India enables us offer their products Manufactured worldwide, to the Indian Customers.